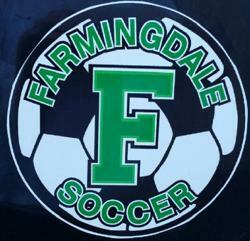 Where do i get those new "Farmingdale Soccer" Magnets I have been seeing around? The U10 Girls Travel team, the Farmingdale Ferraris are selling them for their fundraiser. The magnets are high quality and reusable. The Magnets are $8 each or 2 for $15. If you would like to purchase any, please email fscwebsite@hotmail.com. with your order and they will arrange to get them to you. This is a great way to show your support for Farmingdale Soccer while helping a local team with their fundraising.